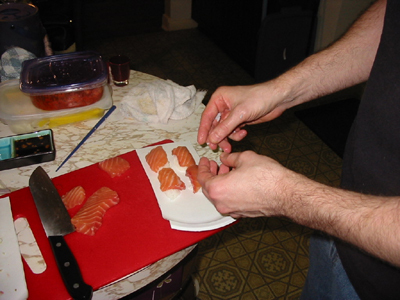 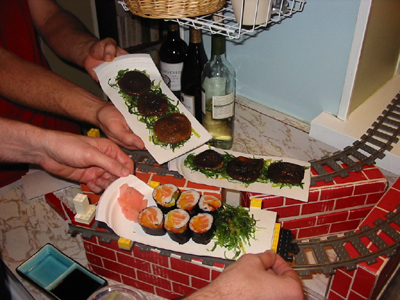 Sushi n' Sake Dinner Parties! 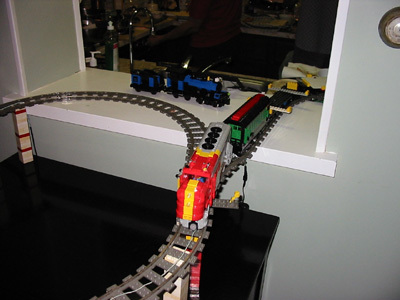 2001 - The first electrifed train year! 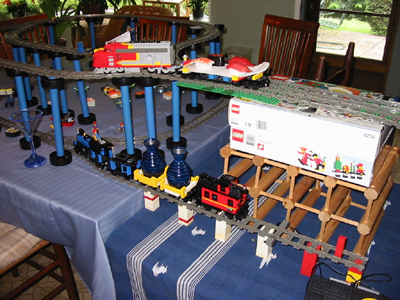 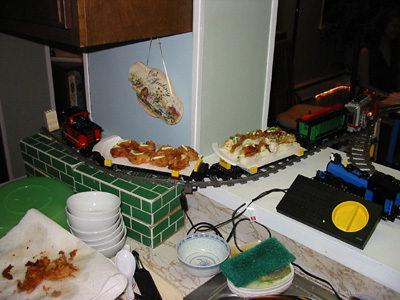 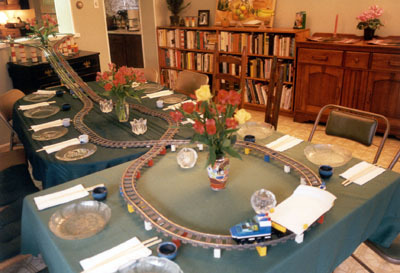 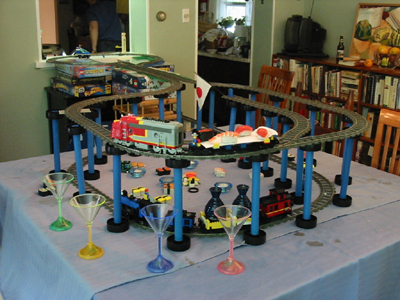 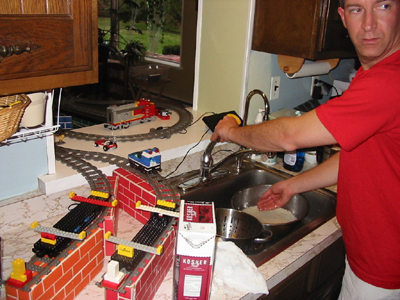 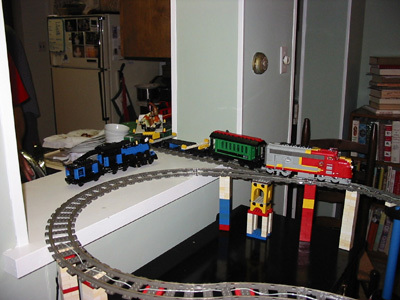 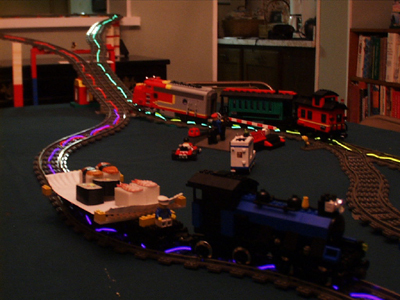 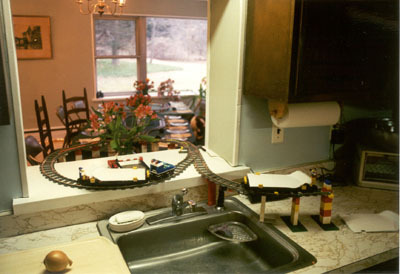 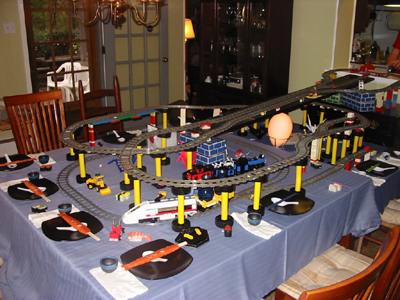 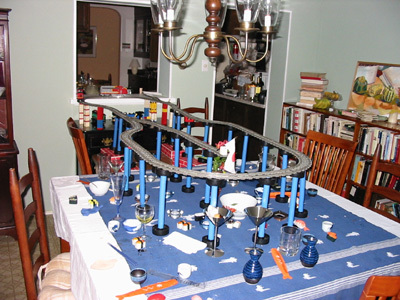 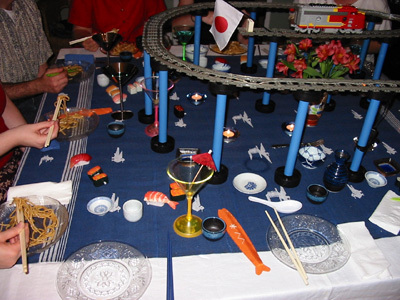 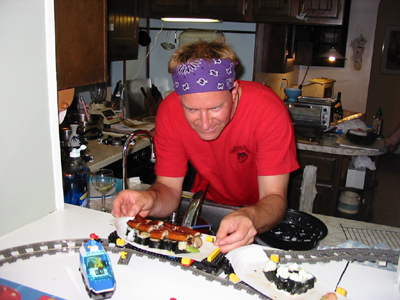 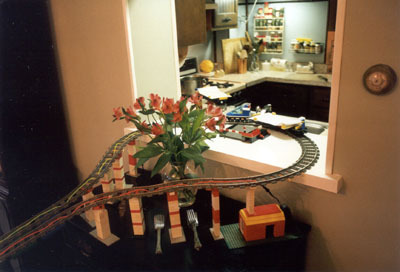 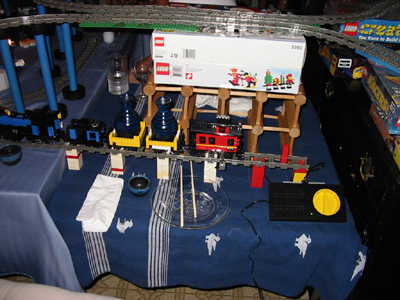 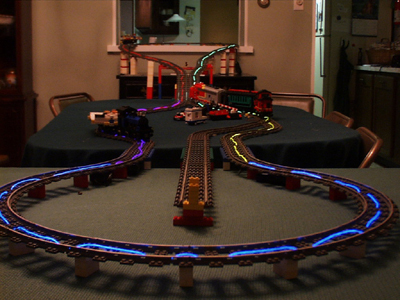 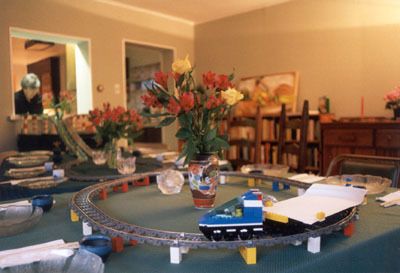 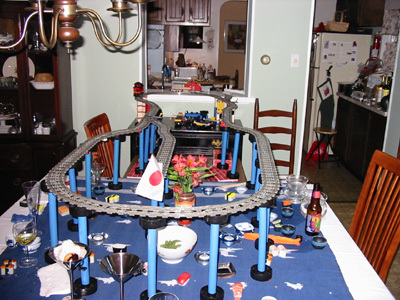 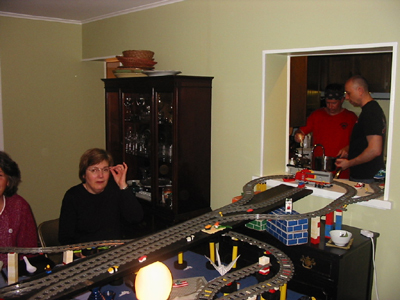 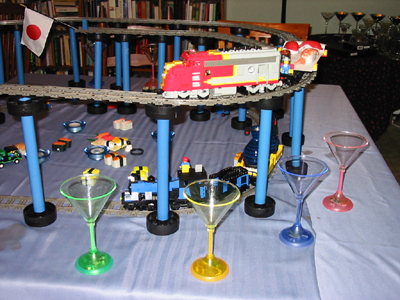 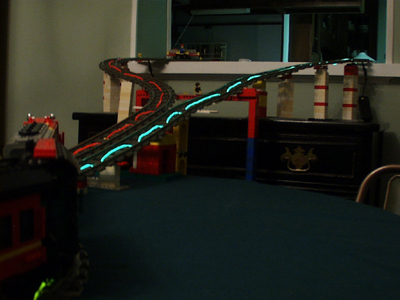 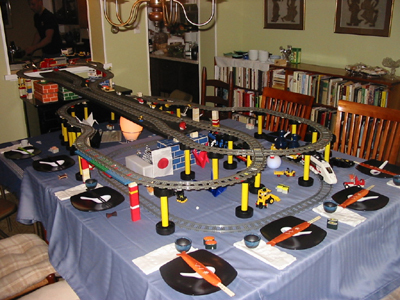 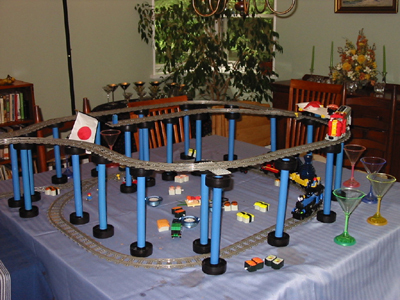 2004 - elevated train layout! 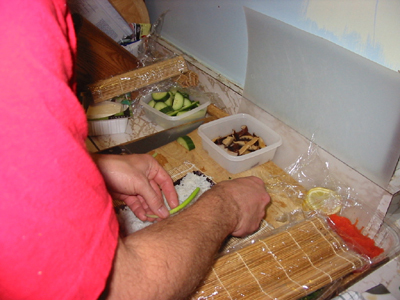 2005 - added lower sake level! 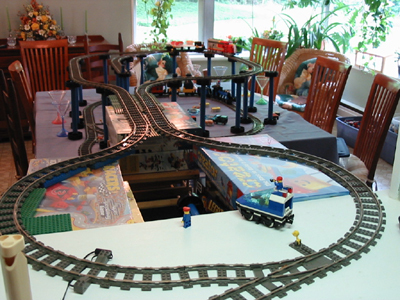 2007 - bi-level top layout! 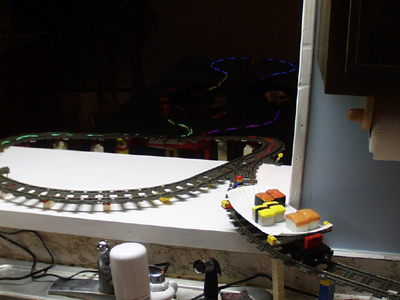 New engine!! 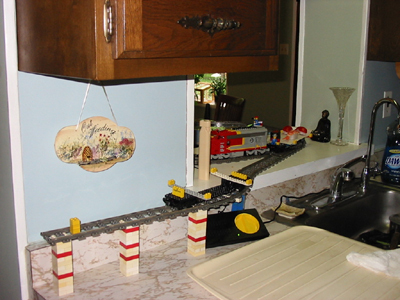 2007 - dual loading zones! 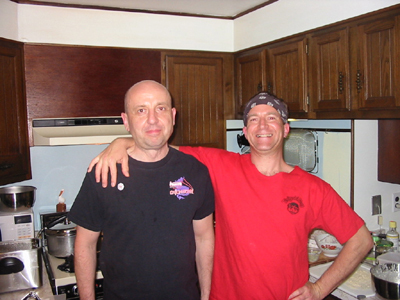 2007 - another successful evening!